Master your DIY and Crafting projects like a pro when you use the Hobby Knife Precision Set. 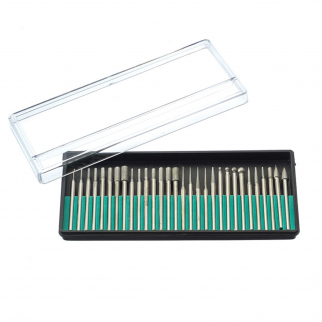 The 16pc Hobby Knife Set is great for completing detailed craft work, scrap booking and art projects! This set comes with 13 assorted hobby blades and 3 precision knives. The blades are easily interchangeable and are great for cutting small objects. 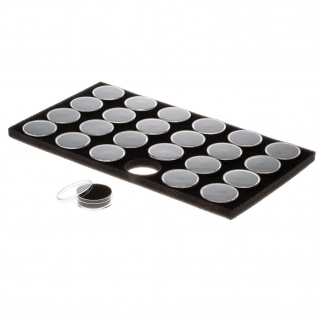 Inside the durable plastic case you'll find a 2 metal handles and a plastic grip handle for added comfort during use. 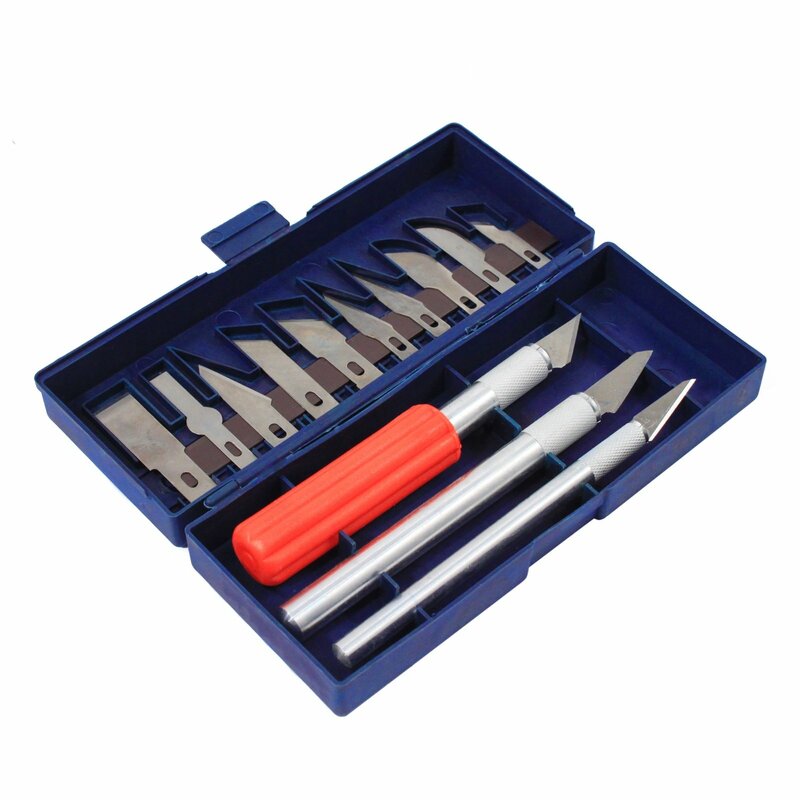 This 16pc Hobby Knife Precision is great for first time wood workers and season scrap-bookers. 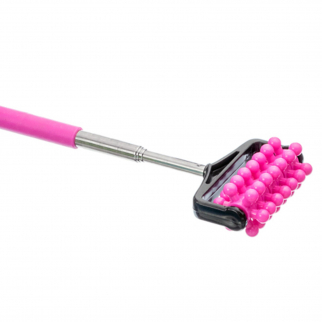 Universal Home Extendable Telescoping Massage Roller Muscle Relief - Pink $ 6.99	• 46% off!